Yesterday we saw proof from the screenshot above from an AppleCare product description showing an iPhone iOS 4 version of Apple’s productivity suite, iWork. The image shown in the screenshot was shortly after replaced to say “iBooks”. 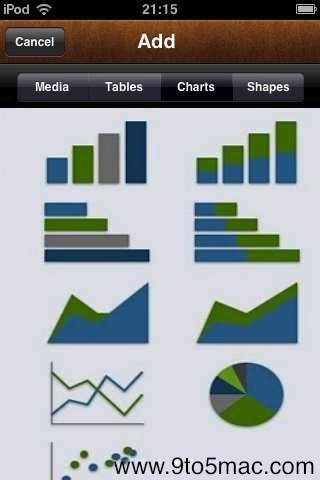 However, there is yet more proof that the software suite will be heading to an iPhone near you. 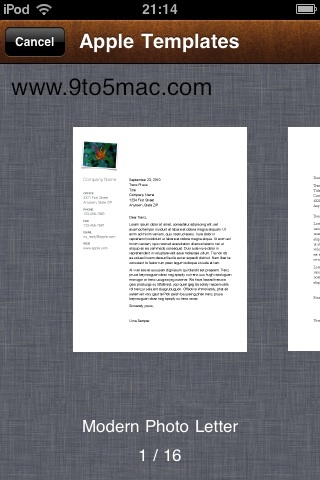 Below is a full screenshot walkthrough of iWork for iPhone, courtesy of our friends at 9to5mac. Enjoy.